Dear friends of early music and Seviqc Brežice festival! Today is a beautiful day but also important one: culture as national holiday. Festival Seviqc Brežice is one of the creators of culture and to be mentioned again at the last session of the Committee on Culture of National Assembly was strong impulse. 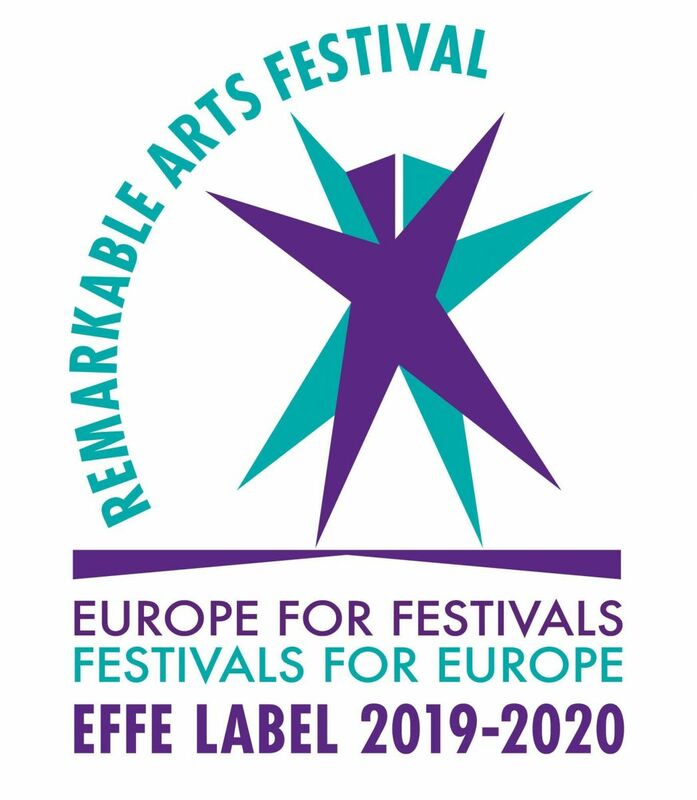 Yesterday Seviqc Brežice received congratulations from Kathrin Deventer, Secretary General of the European Festivals Association for receiving EFFE Label 2019-2020. Since 1997, when we moved our festival to Brežice, statistics are impressive. 53 municipalities in Slovenia, we performed at 107 venues of cultural heritage and 20 other venues, we performed 738 events: 608 concerts, 1 theater performance, 11 film screenings, 12 promotional activities, 7 exhibitions, 13 educational blocks, 11 art residencies and 6 symposiums and conferences. 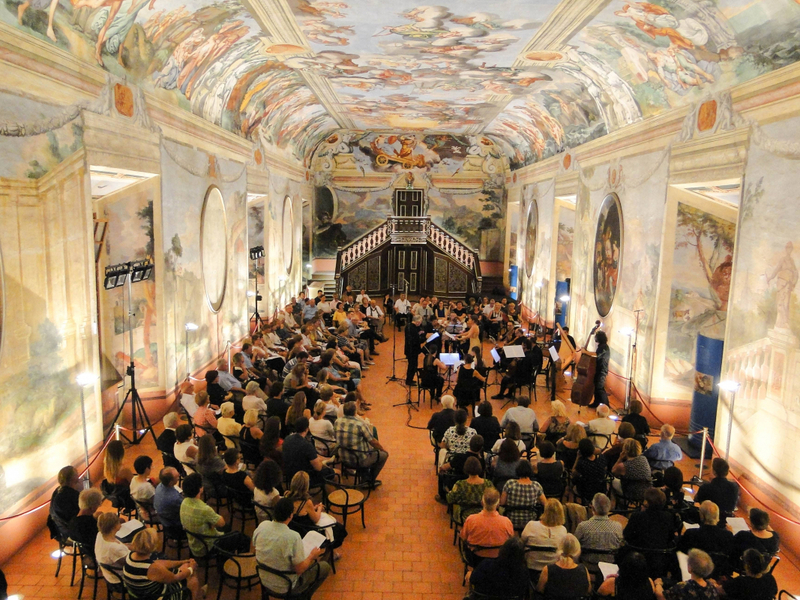 Outside Slovenia we performed in 4 regions in Croatia and Italy at 15 venues of cultural heritage with 33 concerts as part of Seviqc Brežice programme. There were 1808 artists of 52 nationalities, many of them several times, performing with innovative and exciting programmes on our festival. We are very proud of high number of Slovenian artists (206), which are just behind French (208) and Italian (208). We created and have been a part of international projects (Student festival, Euro network, Debut Junger Sänger, PurPur, eeemerging). With several actions and political support we initiated and contributed to renovation of many venues of Slovenian cultural heritage. To celebrate culture not only on February 8th, but throughout the year and to meet you all again on unforgettable Seviqc Brežice concerts I would like to wish you all the best.